We were fortunate enough to schedule an interview with new author, Rhonda Patterson (a corporate attorney by trade) who is the ex-fiance of NY Jets cornerback, Antonio Cromartie. We decided to pursue Ms. Patterson as a guest due to a number of listener requests and thusly your wish is our command! Ms. Patterson's memoir, Love, Intercepted: A Tale of Football, Falling and Failing in Love, is not intended to be a bashfest against Cromartie, but (according to Patterson) is a cautionary tale for women who seek love in the world of high profile celebrities and athletes. 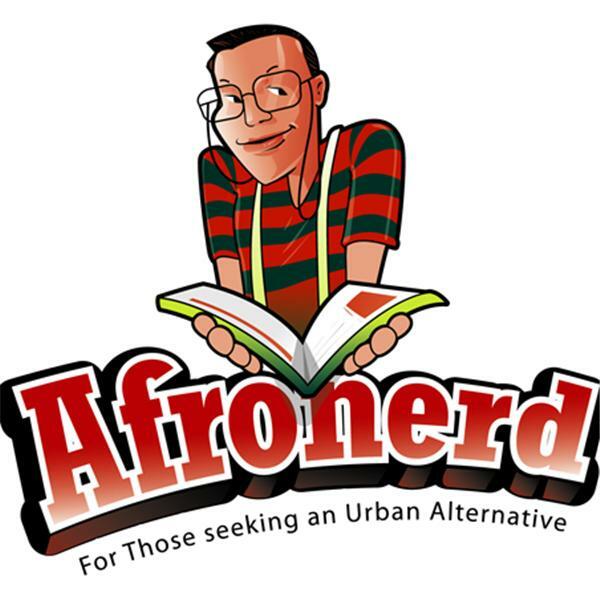 Start your engines and mark your calendars for a special Wednesday (4.06.2011) 9pm Afronerd Radio airing.....AGAIN...not the show to miss! And that was just the first half! Stay tuned for part two of the broadcast, which is our regularly scheduled Mid Week in Review portion of the show.